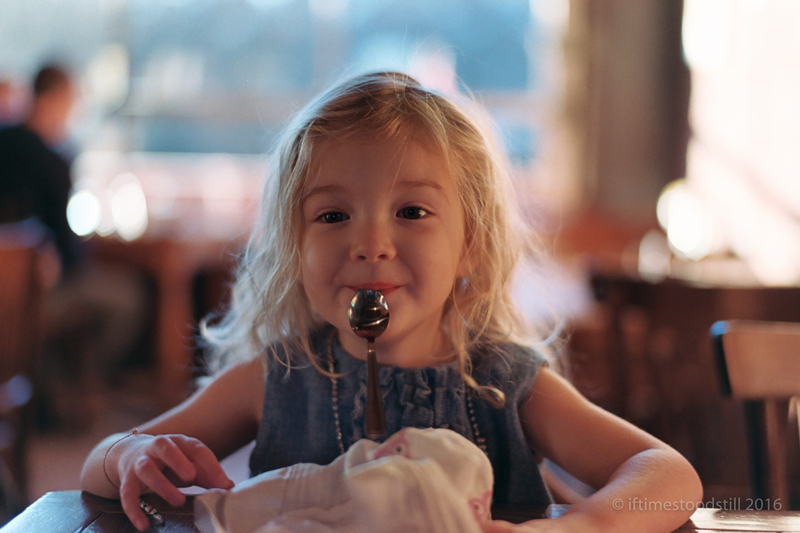 Superia 400 in extremely outdated chemicals–developed an extra 1:30 and fortunately turned out well. So this pretty much convinced me that I’m 2017 I’m going to tackle color film…this is so good! I mean: you basically have everything you need (Film-handling know-how, and a Pakon) and I don’t think you’ll be disappointed with the results. If anything, you’ll see how easy it all is, and what a fraud I am. Fraud? You are too humble. I’ve been looking at the Anova for quite some time now. Plus it gives me an excuse to try sous vide in the kitchen. Lovely shot, and beautiful light. It did turn out very well, indeed. Something weird seems to have happened to the scan, though. Am I just imagining it?